Developing the kind of content that has a chance at competing against others in your field can be a daunting task. 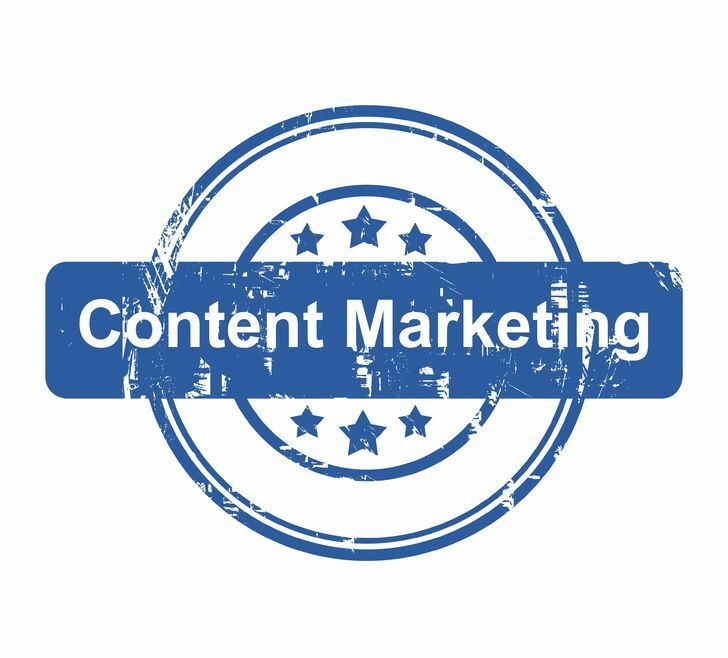 Following content marketing trends can help you create captivating content on a consistent basis. The road to quality content begins with an idea. Coming up with original ideas can be difficult when you’re trying to continuously keep your page fresh with new content, so to make sure you’re approaching topics with the right mindset, think about what others aren’t doing. For instance, are there questions that nobody in your industry is answering? Are there contentious issues that people are currently dancing around instead of addressing? Follow these questions and issues and you’ll have the original ideas that create a buzz. Another approach to coming up with fresh ideas is to think about the future of your industry. Thought leadership is a part of the content marketing trends picking up speed because thought leadership gives the creator a voice and a position of expertise. How are you using titles in your content marketing? We know that most website visitors will make up their mind on whether they’ll bounce or stay within three to six seconds. Your titles on your content marketing pieces need to pop – they need to be written in such a way that the visitor will invest enough time to read your lead, and hopefully your lead draws them in to read the rest of your piece. Your title might not be clear to you until after you’ve written the bulk of your piece, and that’s okay. Remember, few journalists title their articles – that’s done by the copy desk who have read the edited and finished piece; the same can be said of content marketing articles. Don’t expect to know how to make your title pop until you’ve fully analyzed the content of the article. As for content, make sure you’ve done your research and that you can establish creditability within your piece. 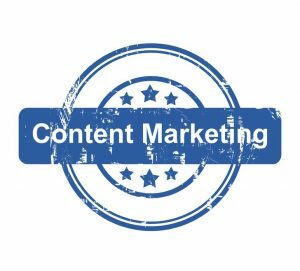 Content marketing trends today are all about delivering quality content, not just about keywords. Keywords are still important, but they don’t take the place of great content. If your content is thin, you’ll fail to convert your audience. 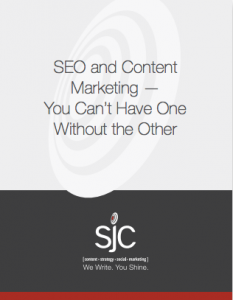 If you’re struggling with content, titles and your overall approach to content marketing, contact SJC Marketing. We’re a full service marketing company that knows how to deliver quality content.